The next of our student markets in Owen’s Park, Fallowfield takes place on Wednesday 25th October, at the NEW times of 1pm-5pm. Find us just off Wilmslow Road, in the central square of Owen’s Park surrounded by halls of residence. 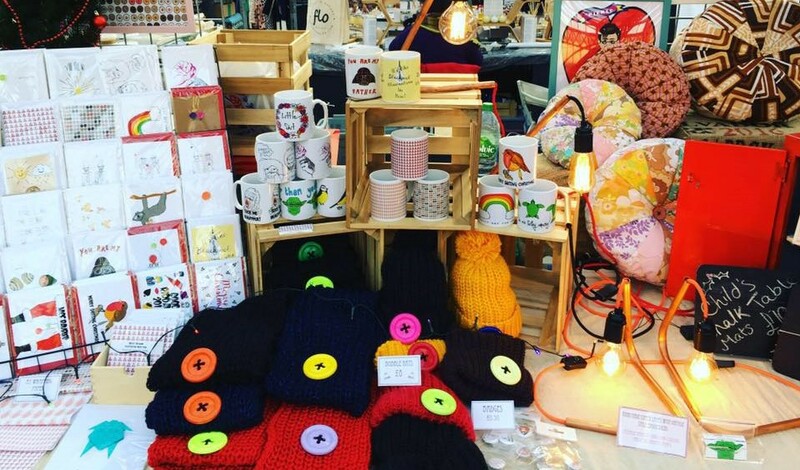 We’re back at Owen’s Park Fallowfield again with GORGEOUS streetfood, sugary delights, amazing artwork, unique homewares and lots more more. Catch our pop-up at UoM a little later than usual, from 1pm to 5pm – perfect for both lunch and tea!